My kids were home from school this week so we had a bit more time around the house so I decided to start a succulent garden. 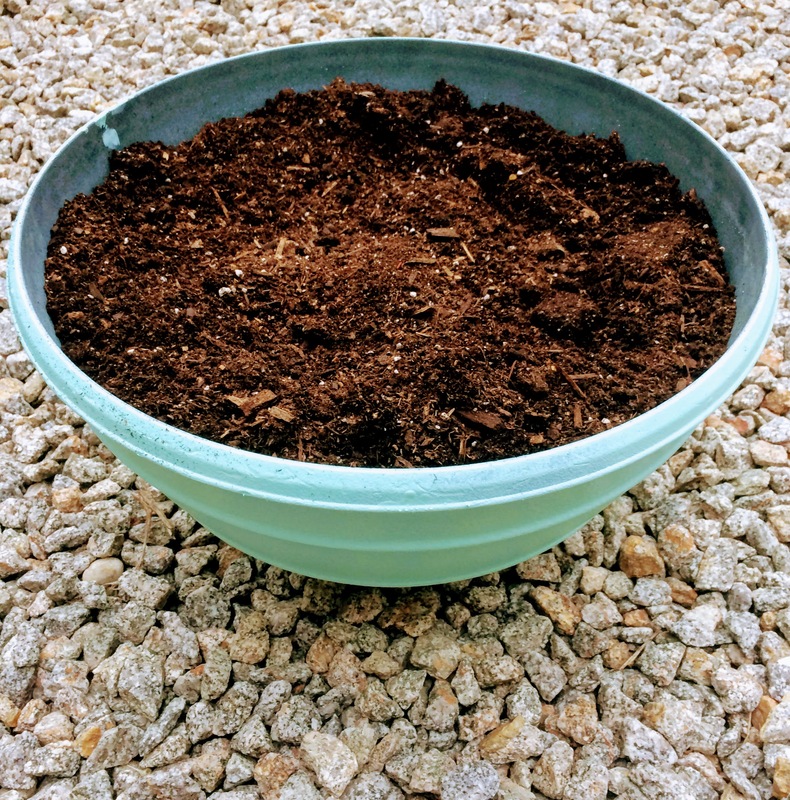 Succulents are so gorgeous and I’ve been wanting to make a variety succulent garden planter for awhile. 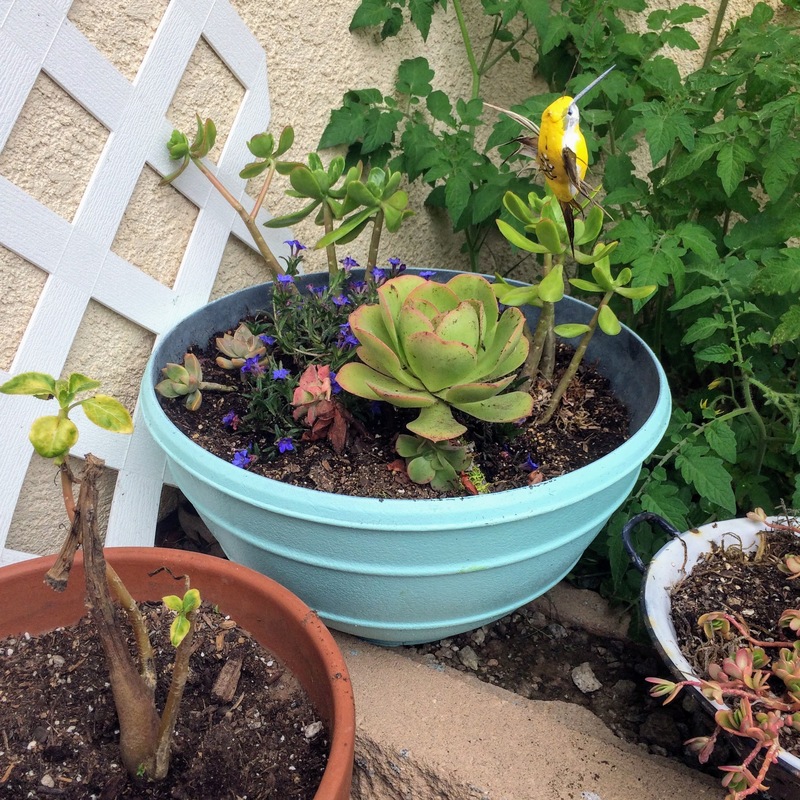 Succulents are so easy to grow because generally speaking, they require no maintenance. 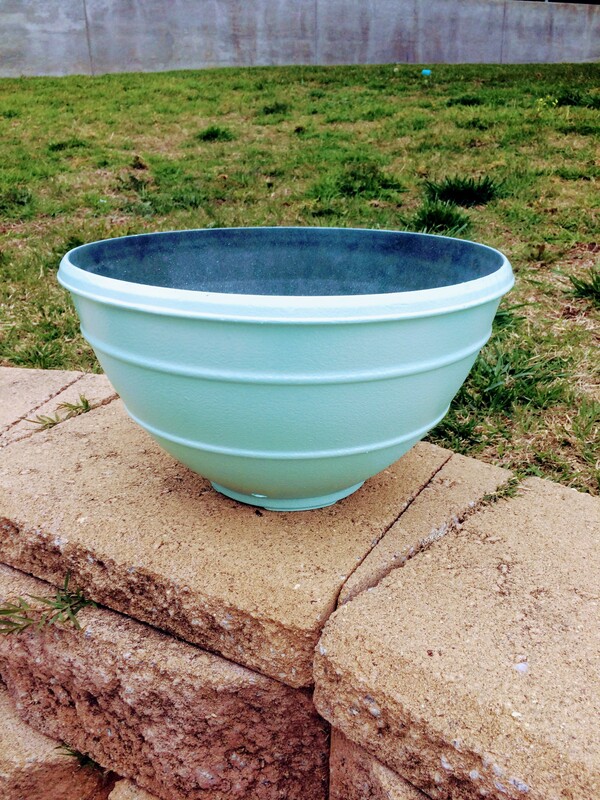 I used a simple, large, plastic pot to make a succulent planter by spray painting it with this cool color I found called Ocean Mist. I started all of my succulents in smaller pots on my front porch so I just grabbed a few and tried to arrange them in a way that would look artful. 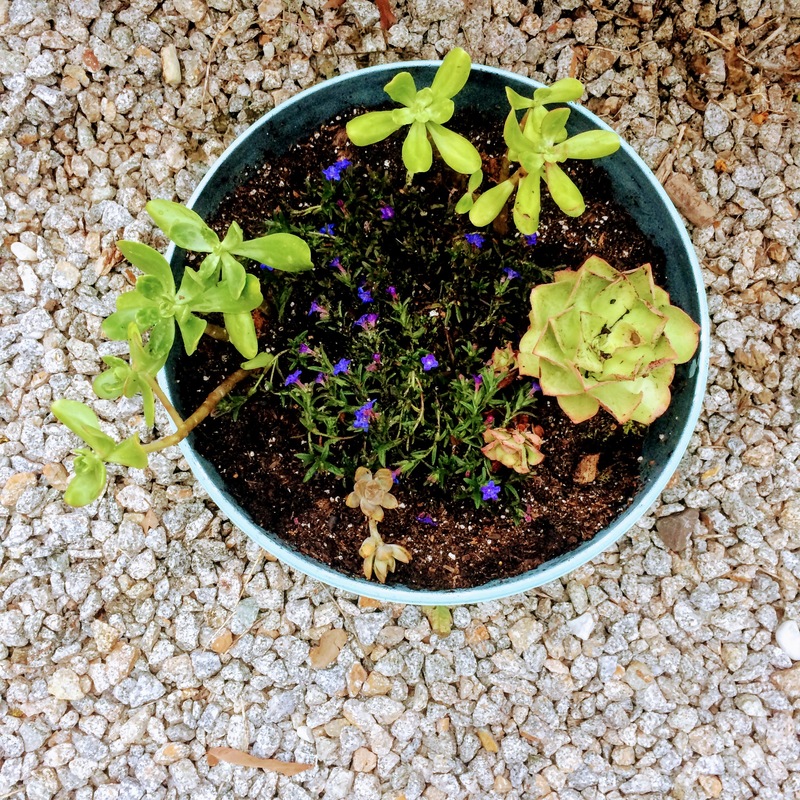 I also added this pretty blue ground cover called Lithodora for a vibrant color pop in the middle of the planter. I am not sure if lithodora is compatible with succulents but as a novice gardener, I sometimes shoot from the hip and just try something and in this case my guess is that it will be fine. My kids always like to help me plant everything and they make the biggest muddy mess! Which is fine but I like to be prepared for my helpers with proper get-messy clothing. 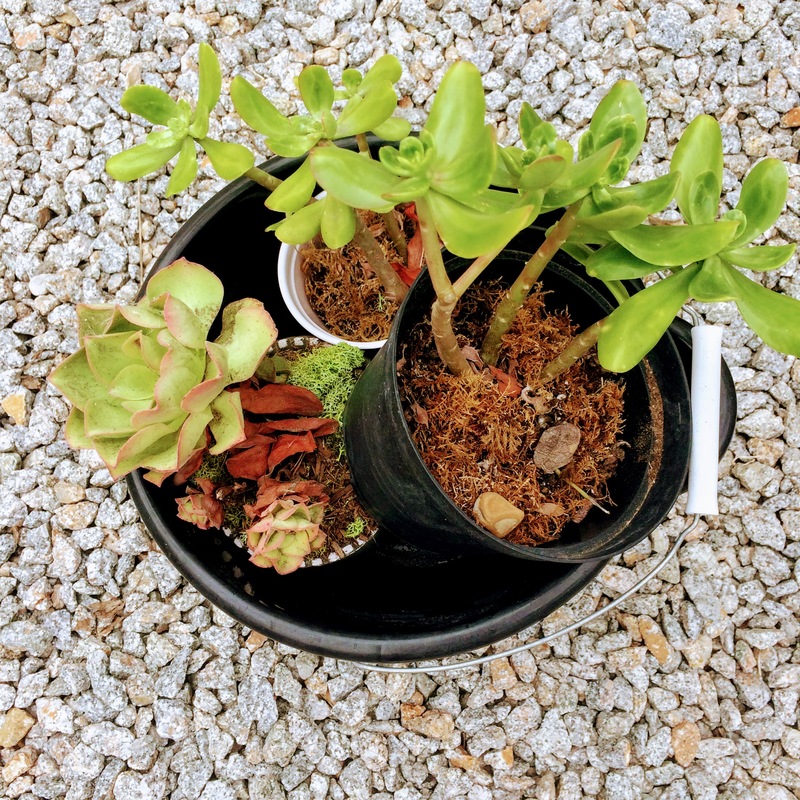 This project is perfect for little assistants because succulents are pretty hardy and take a lot of effort to break. 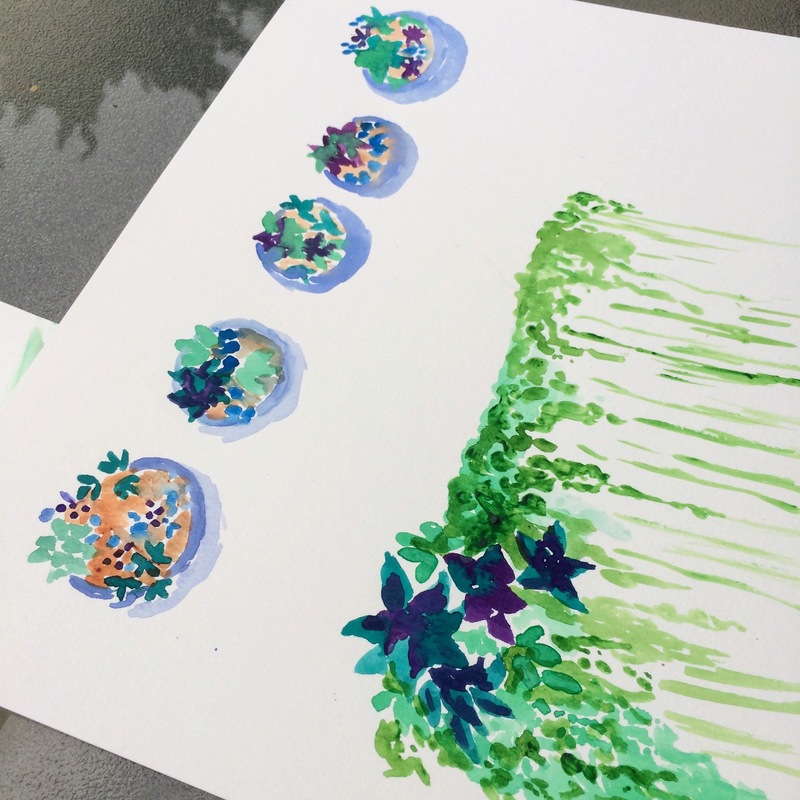 After we finished this pretty little succulent garden we had time to sit down and play with some watercolors outside. I was looking back at old blog posts and I found a bunch in the archives from when the kids were small and we had a lot more time at home. We used to sit down and watercolor almost daily but slowly over time we’ve become so busy. I cherish these school breaks where we don’t have to adhere to a daily schedule and we can have time to sit and create with no agenda. As an at home mom, you think that once the kids are in school you will become less busy but it’s not the case. Things seem to multiply and become incredibly busy, especially if you have children of different ages, or children at different schools, or a baby, or all three! Maybe at some point when all three are in school full day it will slow a bit. 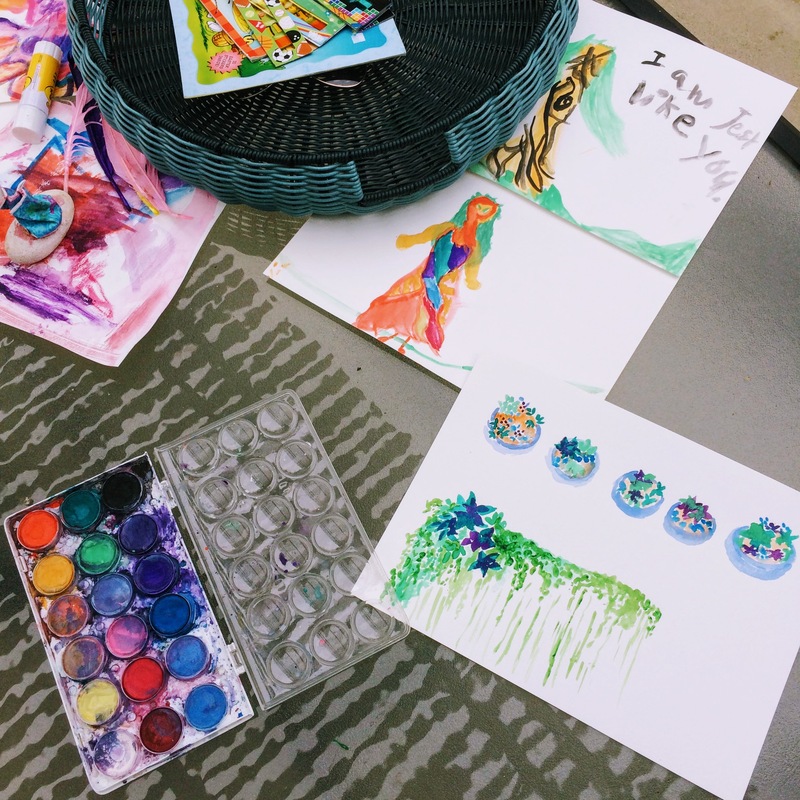 So today we spent some time outside, just enjoying our imaginative garden and fairy themed watercolors. The girls came up with the coolest art, of trees, fairies and people, adding feathers, words and rocks. Its so fun to see what they come up with on their own. 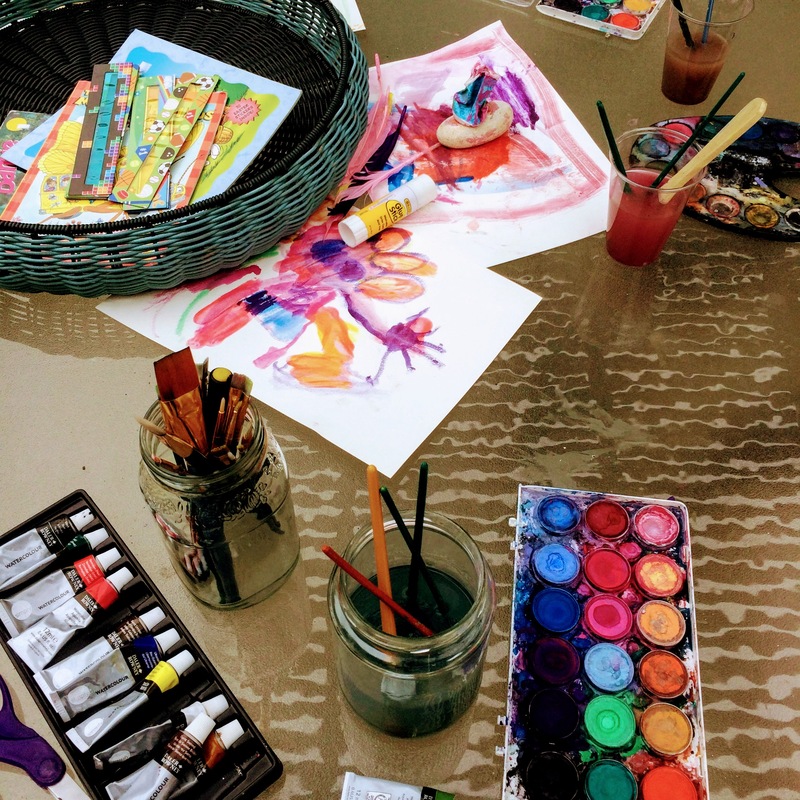 Giving your kids the tools to free paint, draw or garden is easy and so worthwhile. If you don’t know where to start you can check out my Youtube channel, I have a handful of videos you can watch with your kids that have easy lessons for all ages. 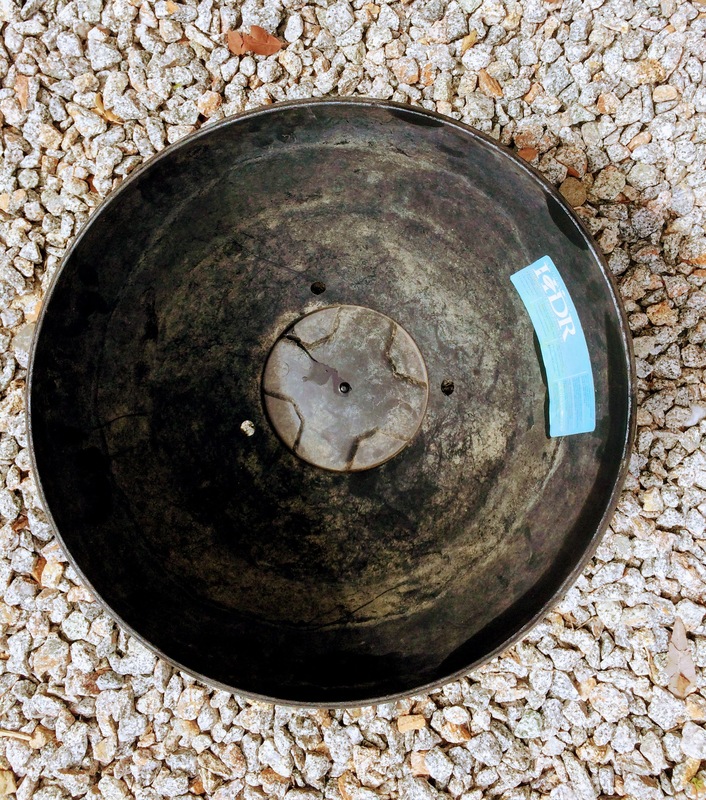 The more garden projects I do, the more I want to do. 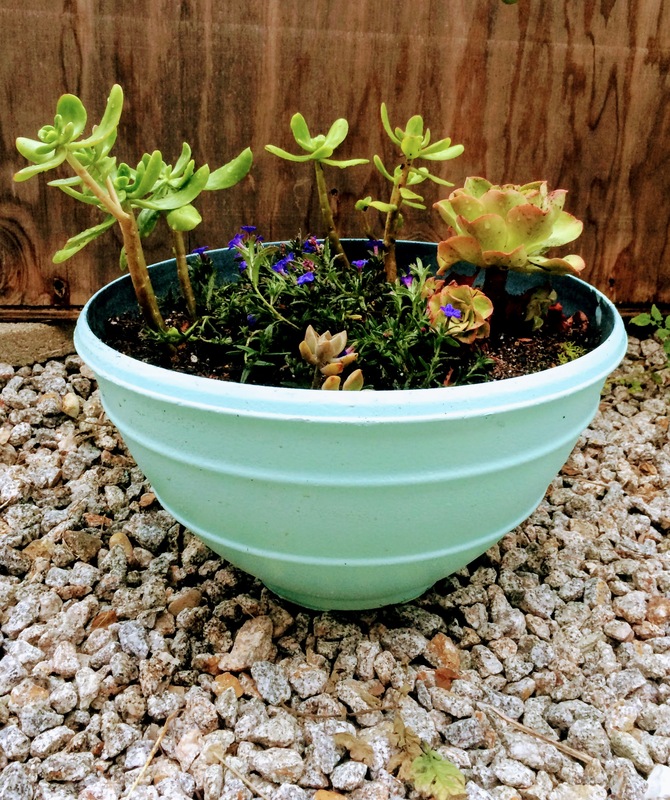 I feel like I’m becoming obsessed with gardening and planters like this succulent one. 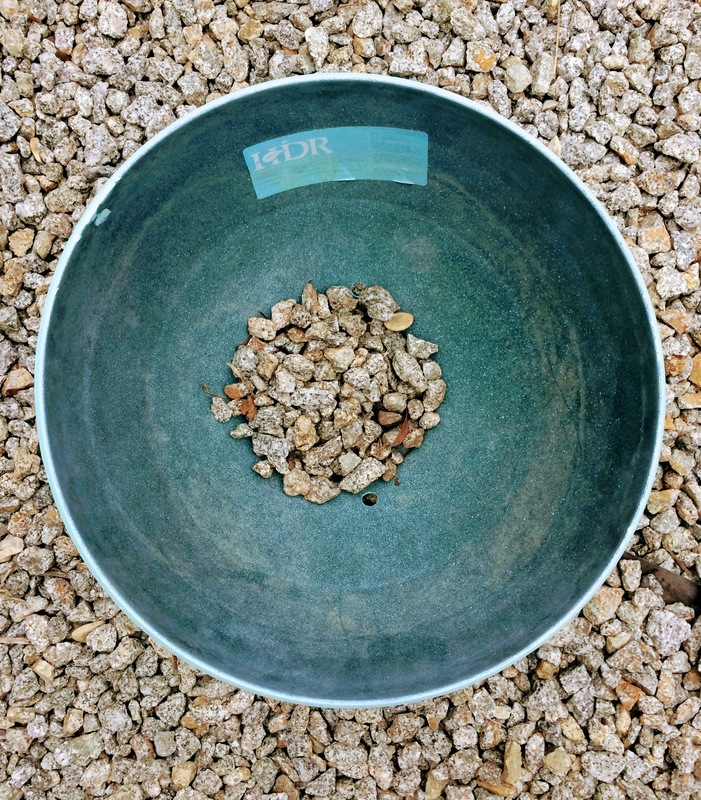 I’d like to multiply this planter by about fifty and then I think I’ll have a start to a substantial garden. Wouldn’t that be amazing? In the meantime, remember these easy activities if you’d like something to do to bond with your kids. Simple succulent gardens they can put together themselves, you can even add fairy objects or zoo animals to them. Also, consider watercolors which are such light cleanup and create such beautiful pages even for toddlers!